my latest project is putting a R9da from a Focus st250 into either a Ginetta G27 or a P100. I have purchased a complete engine from a write off. Has anyone used an aftermarket ECU to run this engine and with what problems before I purchase the ECU. 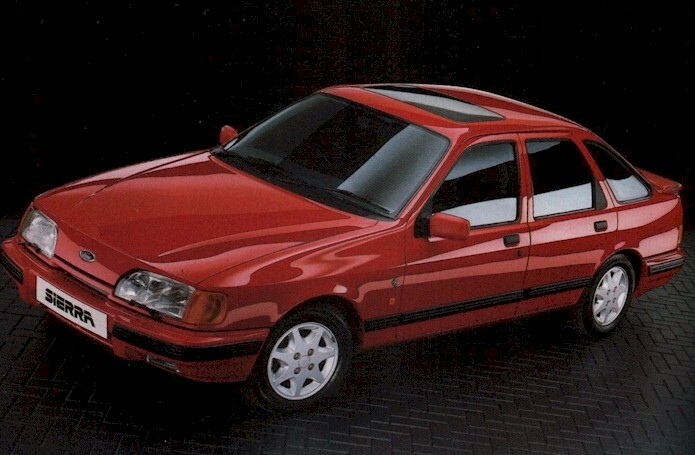 I built a Sierra with a Cosworth Bob engine using Megasquirt and made that run very well so have some experience. I would prefer the R9da to go into the Ginetta which at present has An Aoda he ST170 engine running on an SBD ECU which is not good enough to run theR9da because of boost. I am at present removing engine from Ginetta to see if R9da will physically fit. (old engine suffering from low oil pressure). If R9da cannot be fitted into Ginetta then I will fit it into a P100 that I am Building. If it fits in Ginetta then rebuilt ST170 engine will go into P100. Thanks for any assistance, I am a mechanic so the fitting and construction side is not a problem but am not so astute on computer side so I might have to take any info in small stages. but message me if you need anything. A megasquirt v3.57 with the expansion board will work with the R9da duratec engine. Do you know anyone who has done anything like this for advice and any pitfalls to steer round. I hope to have Ginetta back ready for trackdays early in 2017 with either engine. I think the biggest pitfall would be the direct injection. You need injector drivers for it. Gas monkey did a 3.5 v6 ecoboost swap in the pantera using a loom and ecu from Ford motorsport and a SCT tuner. There are 6x medium current outputs that can be used for the VVT and tunerstudio has a separate section for the VVT up to 4 cams.